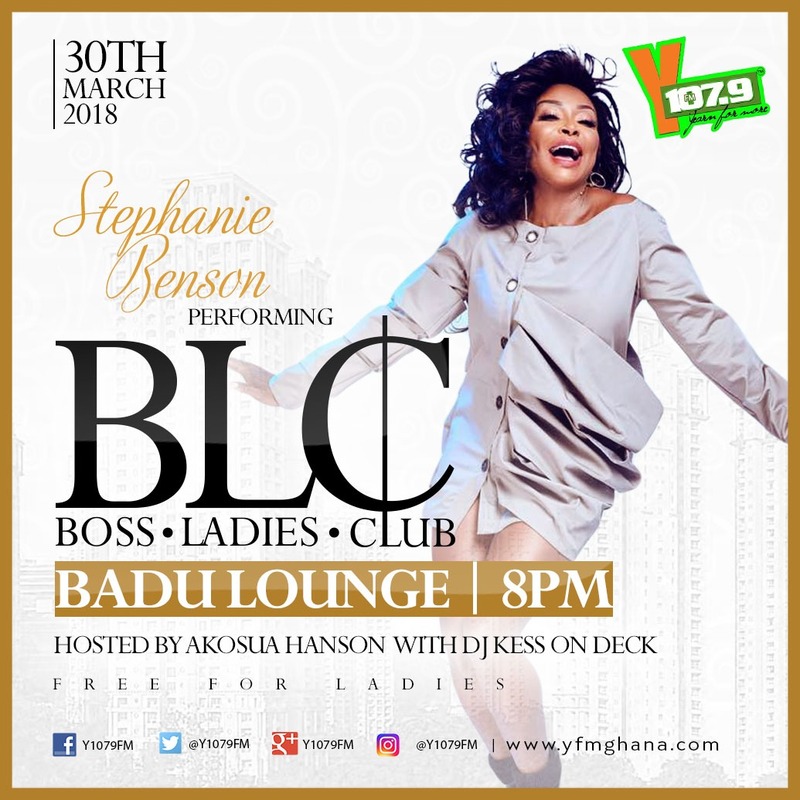 Come Friday, March 30, YFM, Ghana’s number one urban radio station will offer Ghanaian Boss Ladies the opportunity to party the night away in a grand style. The much anticipated event which will take place at Badu Lounge inside Labone is free for ladies. 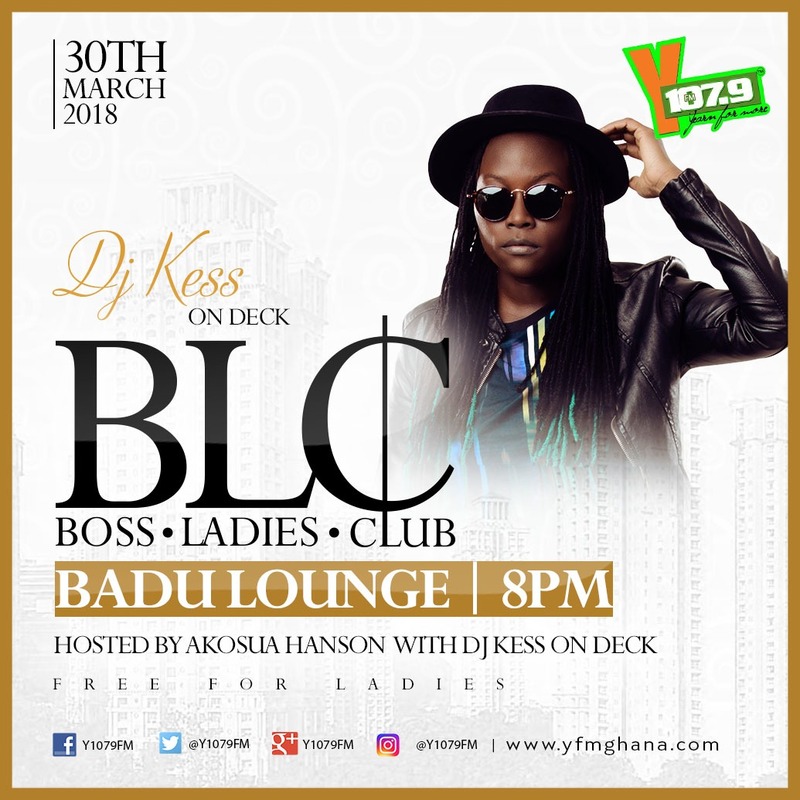 According to Eddy Blay, Programs Manager for YFM, the BLC event will also have all the Boss Ladies of YFM present to chill with other fans as well. BLC will attract a tall list of some top notch musicians in Ghanaian including Stephanie Benson and Kobla Jnr among others. 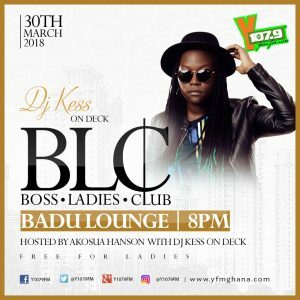 The event will be hosted by YFM’s Akosua Hanson with DJ Kess on deck. “YFM is noted for organizing ground breaking events and BLC is part of it. BLC is going to be a night of unlimited music, fun activities and more. The event which is absolutely free for ladies, will attract ladies from the corporate world among others,” he stated.